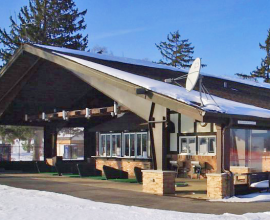 Zigfield Troy Golf – WE’RE OPEN FOR WINTER HITTING WITH HEATED BAYS! 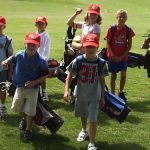 April 19, 2019(630) 985-9860ttroy@zigfieldtroygolf.com...Total Golf! WE’RE OPEN FOR WINTER HITTING WITH HEATED BAYS! Home / Uncategorized / WE’RE OPEN FOR WINTER HITTING WITH HEATED BAYS! Please remember that we are open all winter long for winter hitting. We have the clear plastic installed on both sides of the club house to protect you from the winter winds. It’s the ideal outdoor practice experience, underneath the heaters at no extra charge! The range is open 9 AM to 4 PM every day, except Christmas Day and New Year’s Day. For more information call (630) 985-9860. 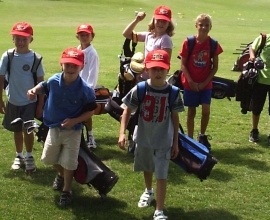 We will see you on the heated golf range!